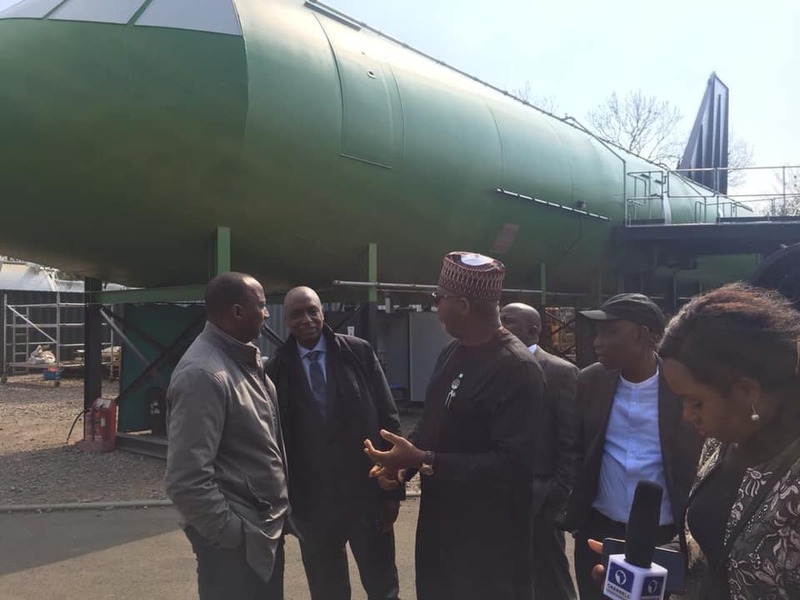 Nigeria Acquires Aircraft Firefighting Simulator From UK - AutoReportNG "AutoReportNG-The No 1 Car Blog In Nigeria That You Can Trust - AutoReportNG"
NIGERIA is set to take delivery of an automatic aircraft firefighter simulator equipment as the builders, Messrs Alpine Metal Tech. 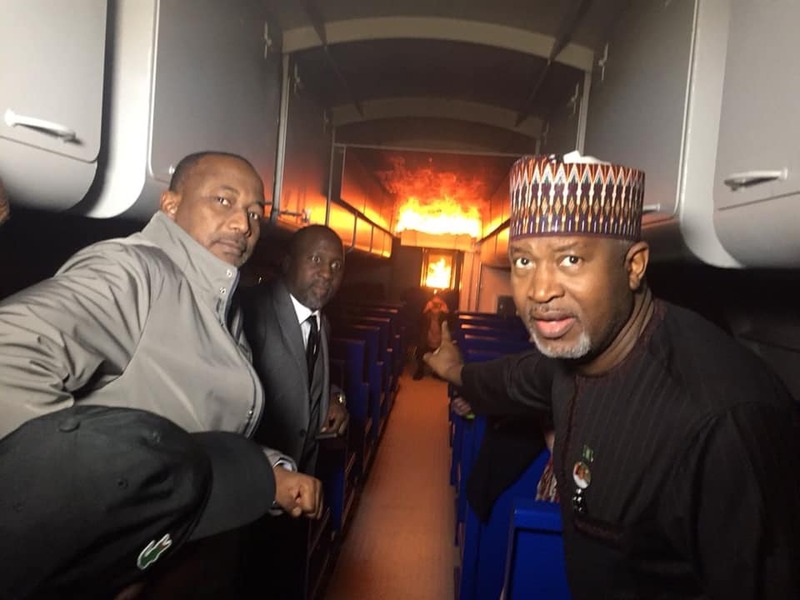 The company has carried out the factory acceptance and pre-shipment inspection test of the simulator in the presence of top Nigerian functionaries including the Minister of State, Aviation, Hadi Sirika. 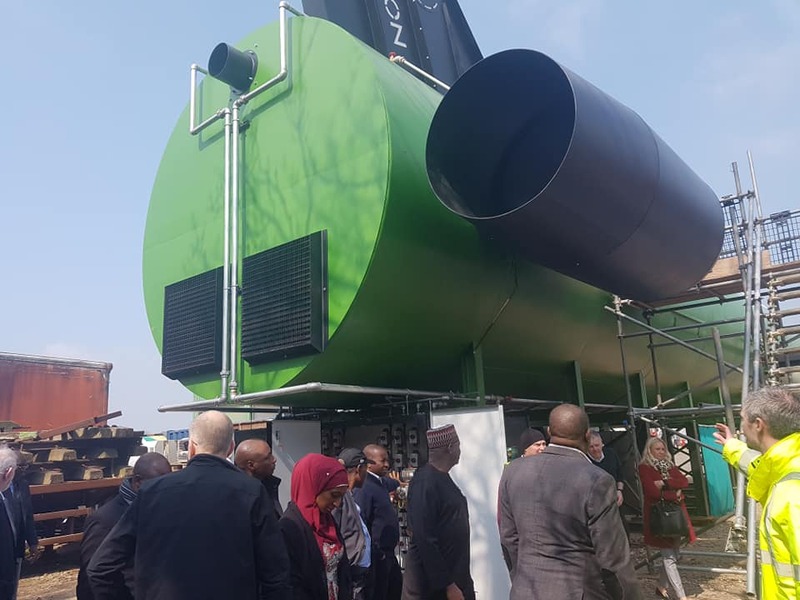 The simulator, the first of its kind in Africa, is a modern- multi-scenario fire fighting simulator capable of delivering training for different types of operational incidents involving aircraft in the aerodrome and its vicinity. 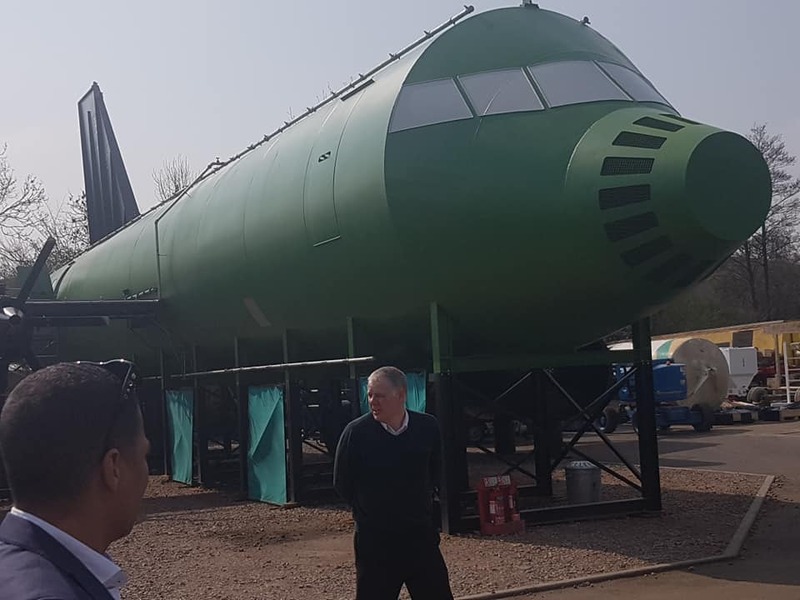 The pre-shipment test, which took place in the United Kingdom Monday, showcased the full complements of about 28 possible fire/non fire scenarios carried out including; cabin fire simulation, cabin smoke, lavatory smoke, and the likes. 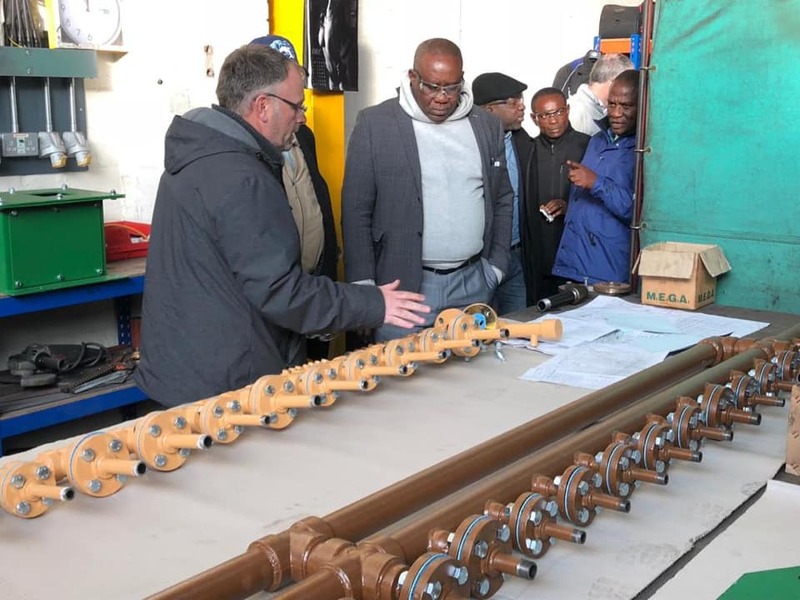 Minister of State, Aviation, Senator Hadi Sirika who spoke after inspecting the equipment and the company facility with some government functionaries said the simulator was costing the nation about N5 billion and is safety equipment that is key for airport operations.